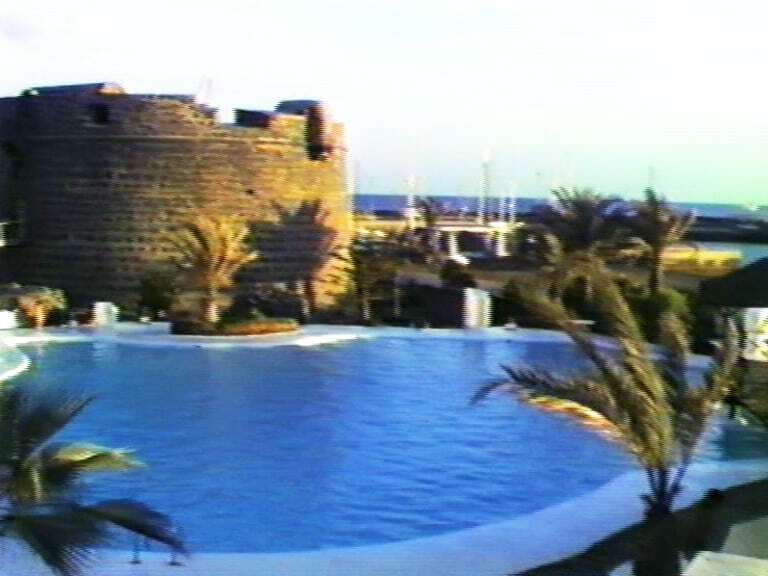 I was going through some old VHS home videos and came across footage of a holiday in Caleta De Fuste in 1987. I had recently got my old VHS-DVD player working so I decided to download the video and put it up in Youtube. 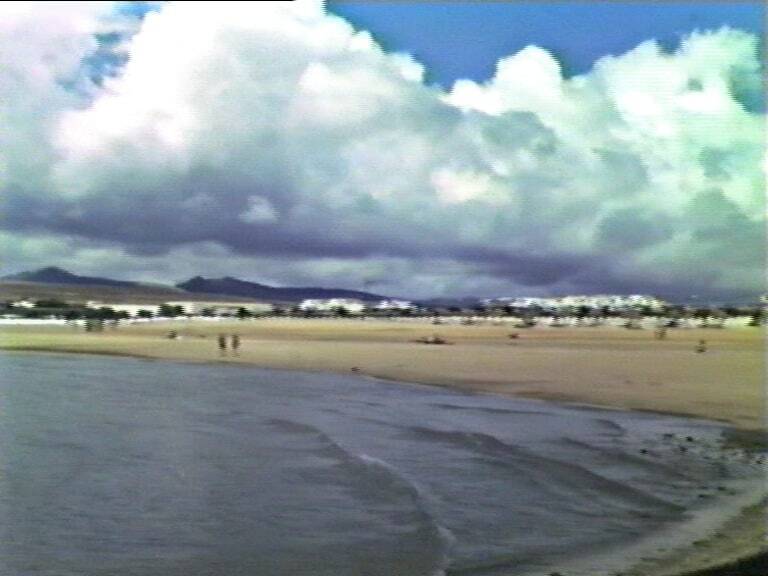 Caleta de Fuste was just in its early stages of development back then. It is very different to the Caleta of today. 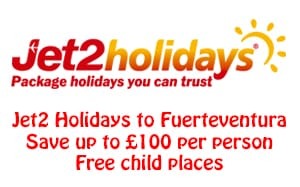 My ex-wife, my son (who was 3) and myself went there for a two week holiday, and it was our first ever visit to Fuerteventura. We stayed in one of only two bungalow complexes that existed at the time. It is now called Cay Beach Villas but may have been called something different then, I can’t remember. I have to say, it wasn’t a great holiday due to there being so little to do in the evenings. If it hadn’t been for the fact that I had hired a little Suzuki 4×4 I don’t think I would ever have come back to Fuerteventura. As we did have the car we got out and explored. 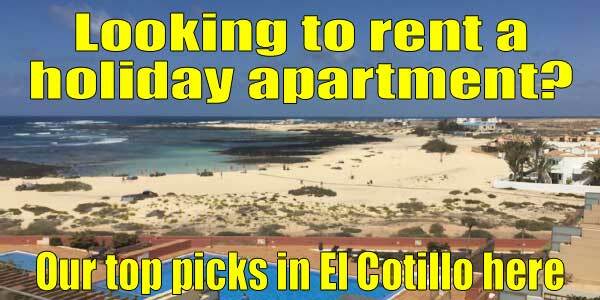 Fortunately we found the dunes beaches of Corralejo so went there a number of times. We also went south and found the lovely Sotavento beach. I am an avid Formula one fan and while we were there the Spanish GP was on. 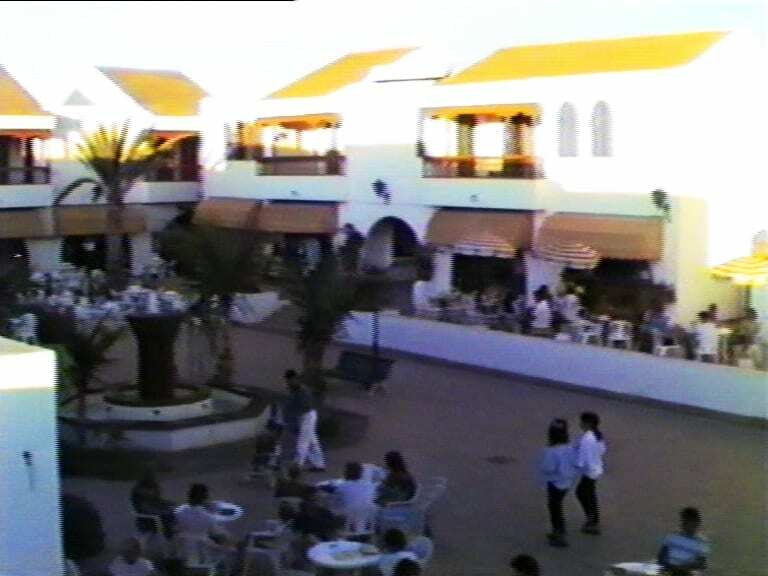 Believe it or not, the only tv I could find in Caleta de Fuste in 1987 was in the hotel. The day before I had spoken to the manager to ask if I could watch it on their tv, which he agreed to. 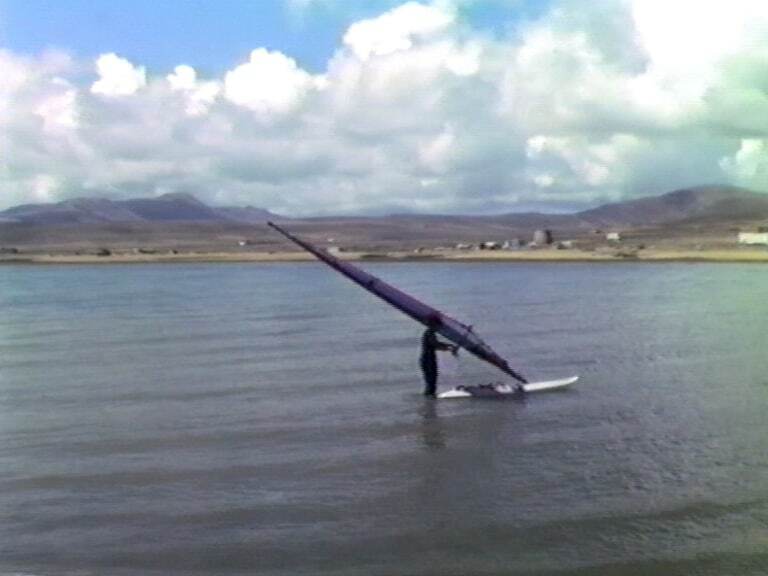 About 30 minutes before the start I went to the hotel to find that the manager had gone off fishing for the afternoon and had the key to the tv cabinet with him! I jumped in the car and finally found a small bar near the port in Puerto del Rosario that had the race on. 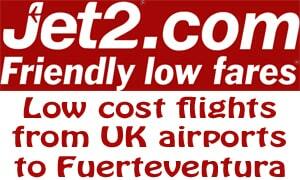 Fuerteventura airport was just a single story building in 1987 too. I remember when we arrived the luggage carousels weren’t finished. They brought the luggage around the front of the terminal on the little luggage “train” and we took it from there.